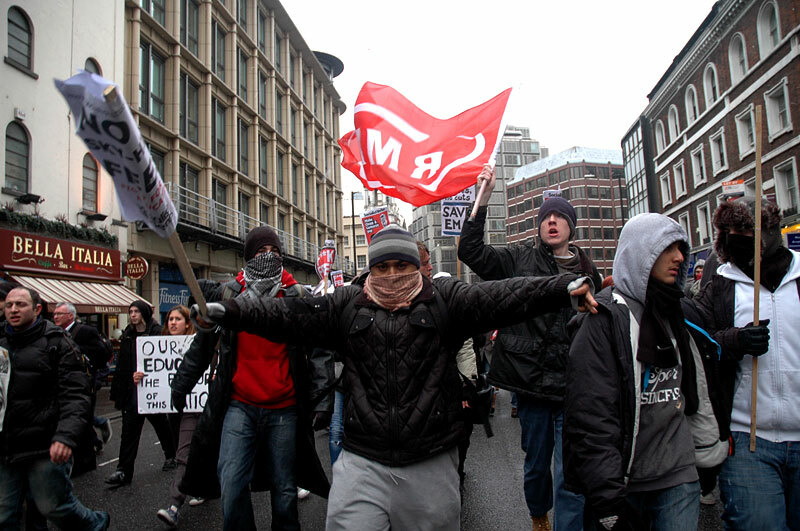 Students from Goldsmiths in Lewisham and Queen Mary in Tower Hamlets gathered in central London for the fourth protest since the education cuts were announced, undeterred by the freezing weather. 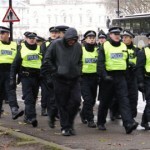 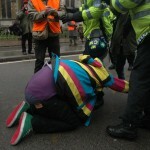 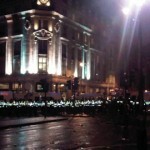 Though the protest was peaceful 153 people have been arrested since Tuesday night. 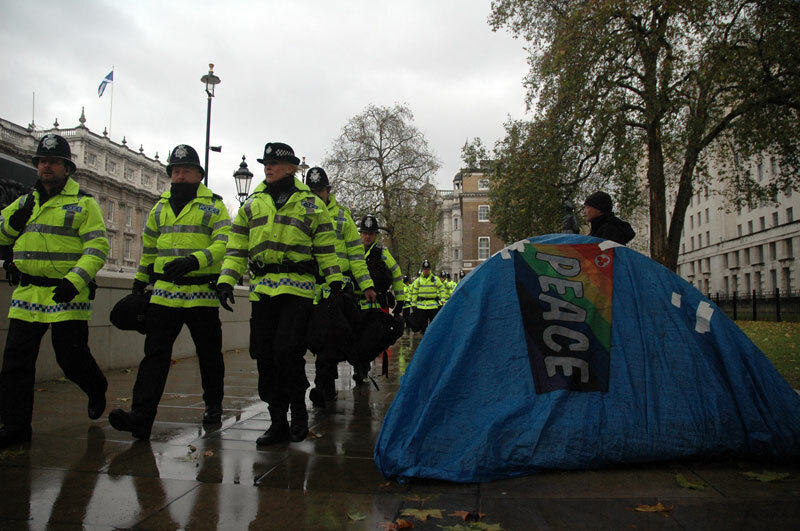 46 of those were made after protestors refused to leave Trafalgar square as the night drew in and the demonstration came to an end. 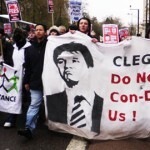 At a talk with Tony Benn last Thursday, Goldsmiths students and Lewisham residents were urged by John McDonnell MP to “use every method possible to bring the government down. 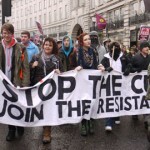 Student protests are becoming almost weekly events, and James Haywood, an officer on the Goldsmiths student union plans to “just keep the pressure and mobilisation growing”. 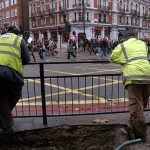 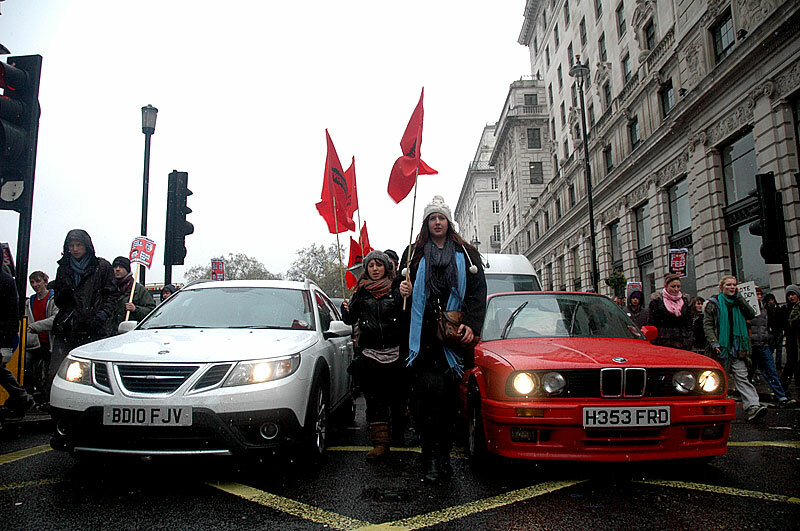 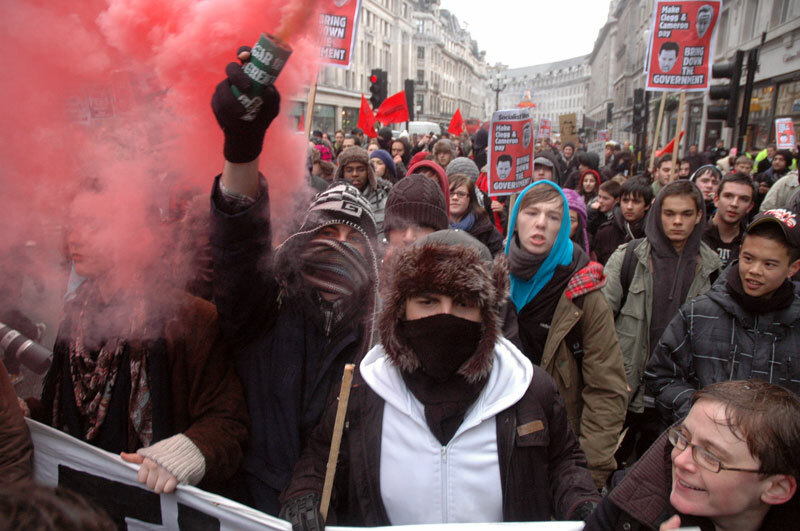 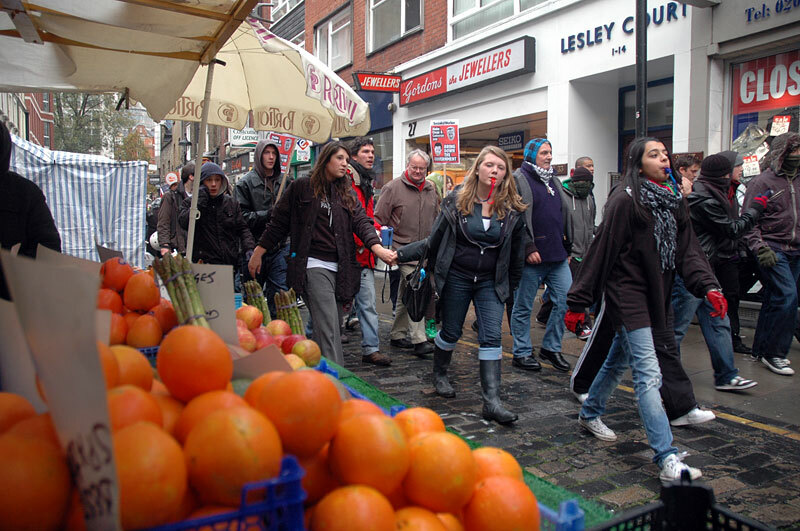 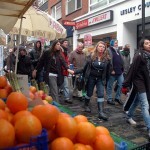 To avoid being contained by the riot police in Trafalgar Square, the Goldsmiths protesters dispersed and joined many splinter groups roaming through central London, adding further disruption to snow-delayed traffic. 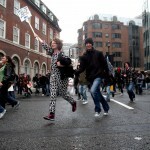 Their epic ten mile route can be tracked on our interactive map. 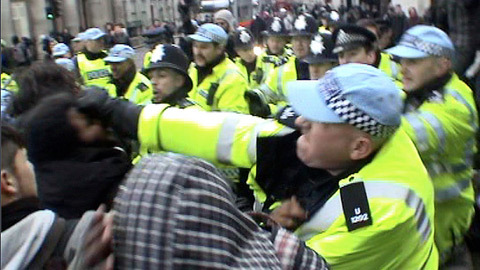 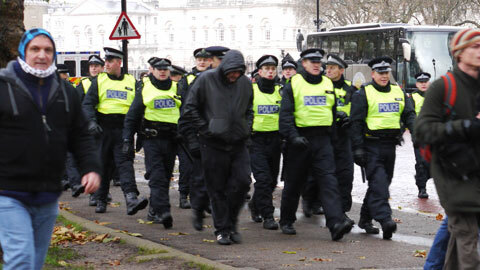 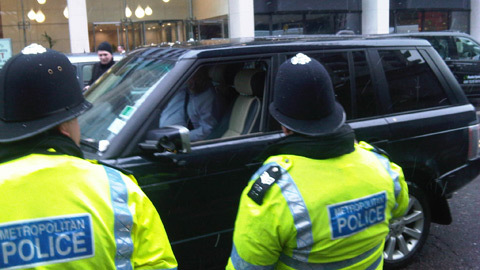 In a game of “cat and mouse” the police began circling the 50 students from Goldsmiths in an attempt to contain them. 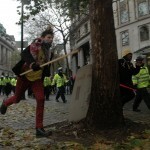 The protesters, however, were savvy to these techniques from last week’s nine-hour “kettle” and stayed in constant motion. 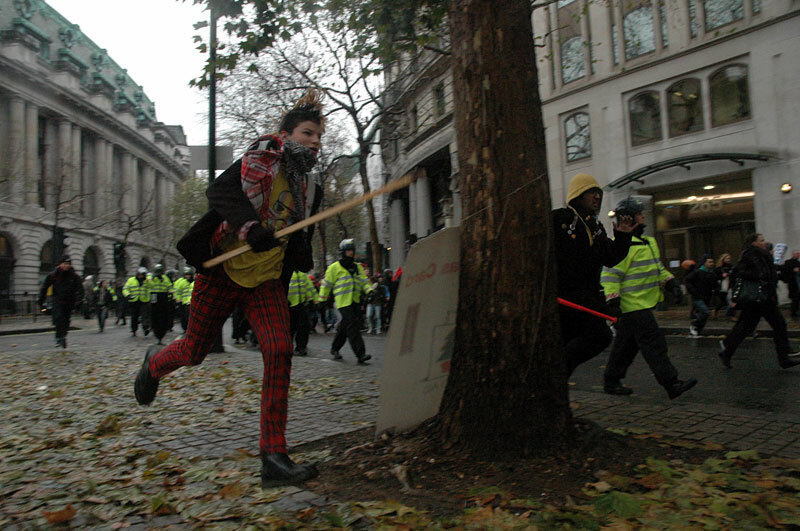 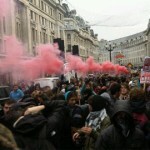 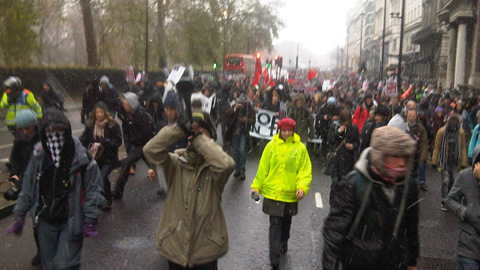 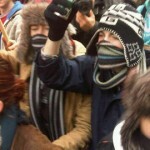 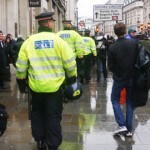 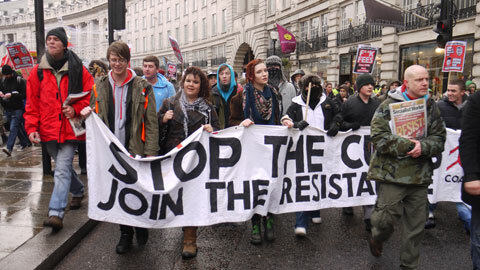 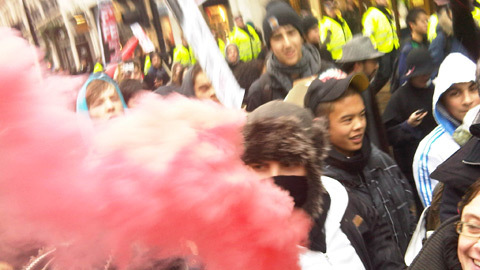 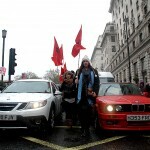 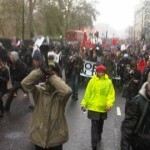 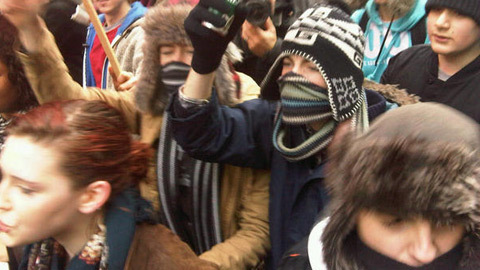 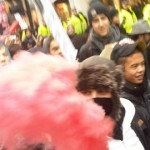 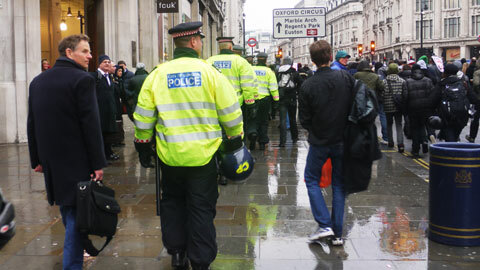 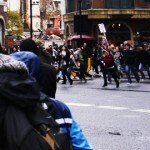 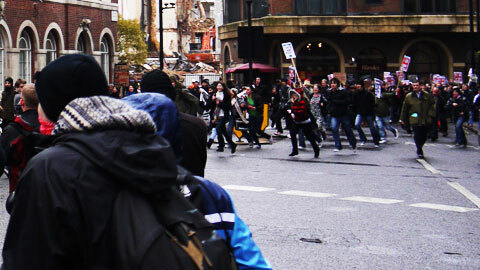 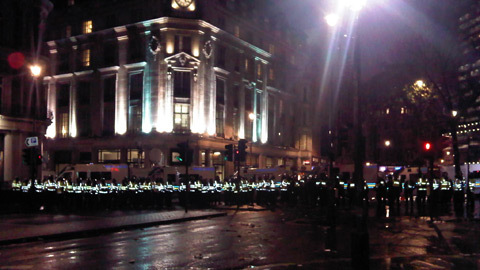 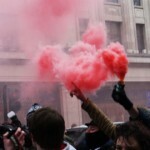 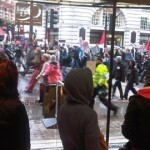 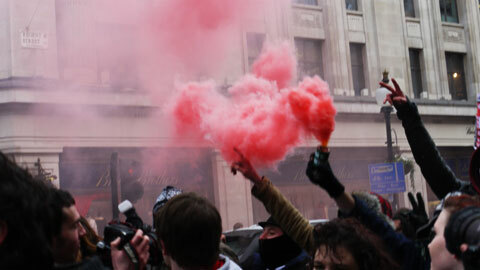 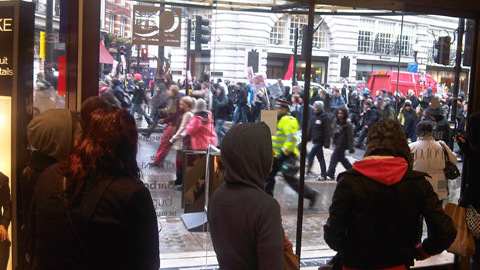 At 2pm the students broke through police lines at the Aldwych and continued to surge down the Strand. 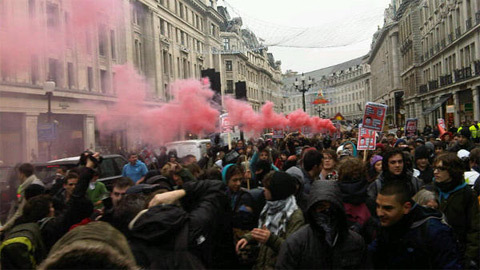 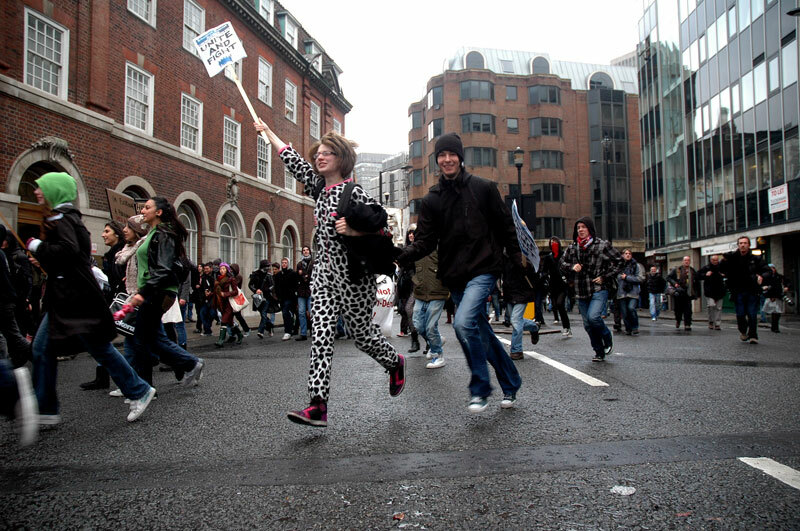 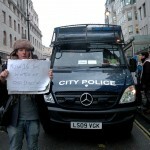 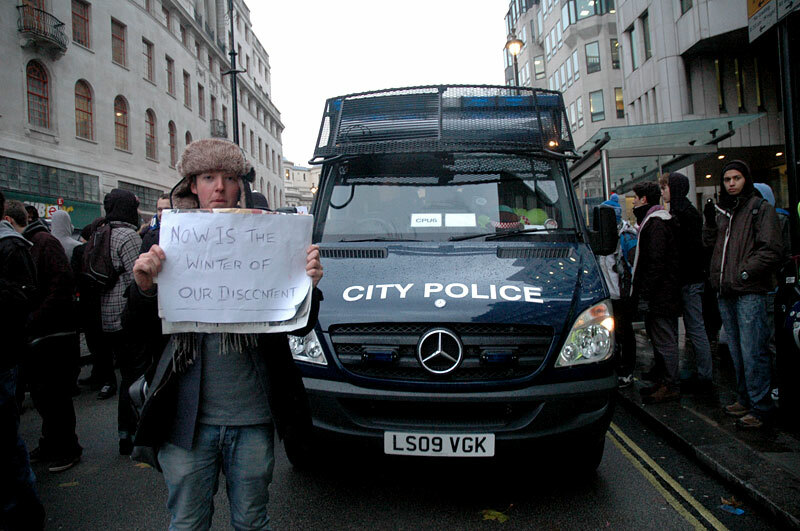 People have been marching, unplanned, down Oxford Street in what Westminster University student Simon Hardy calls “a spontaneous response to the police blockade”. 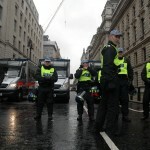 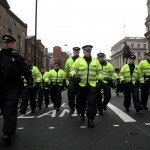 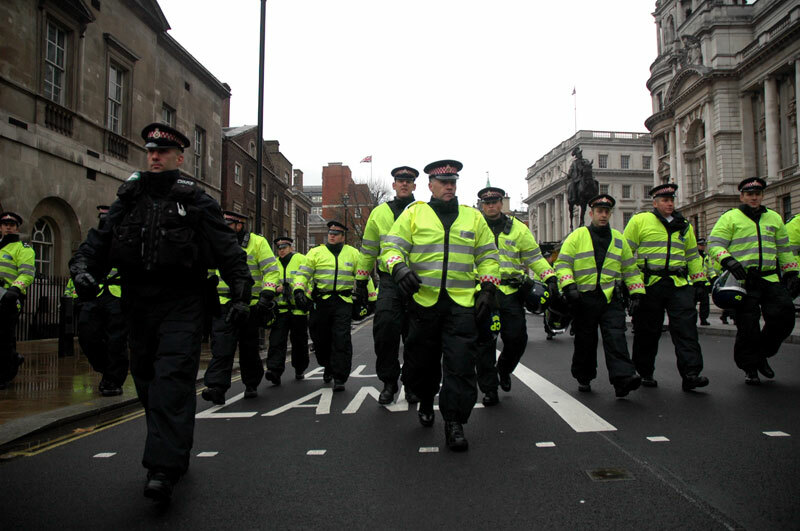 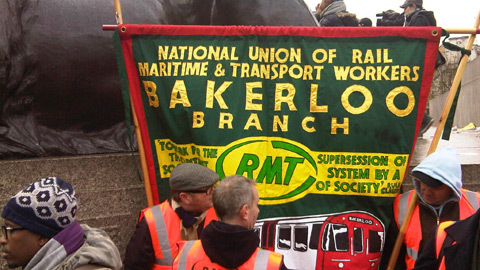 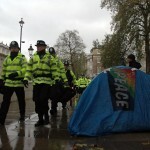 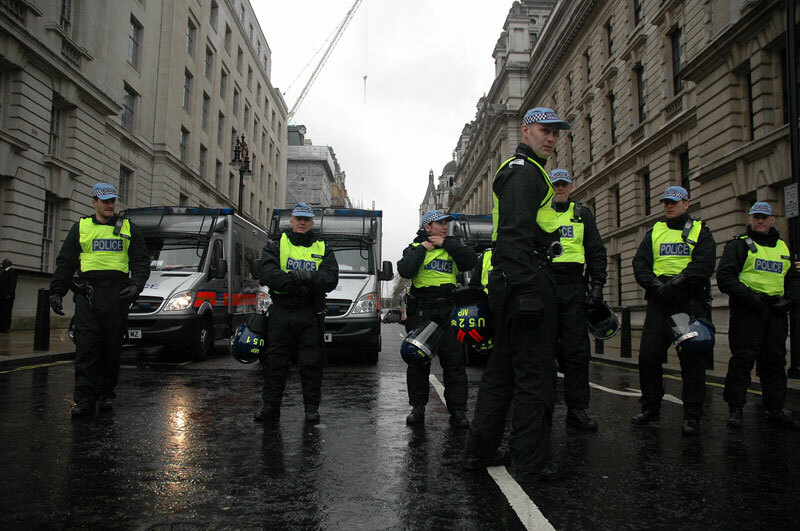 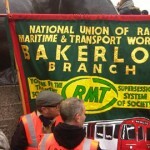 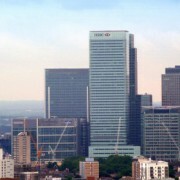 There remained a large rally of around 500 protesters in Trafalgar Square and the Metropolitan Police issued a statement urging people to leave. 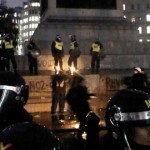 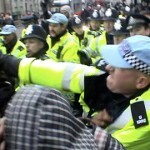 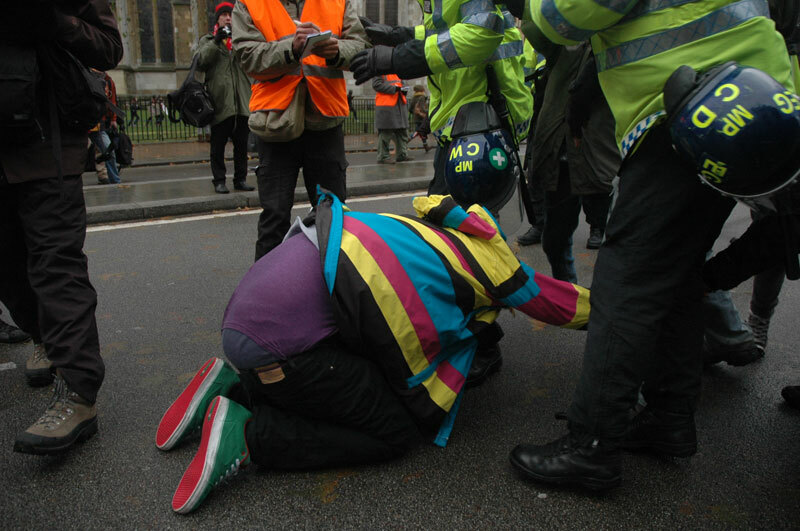 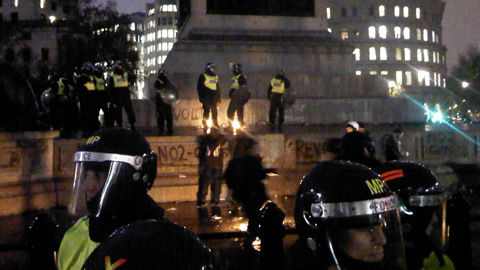 A small group of protesters climbed onto the base Nelson’s Column, which the police then proceeded to surround. 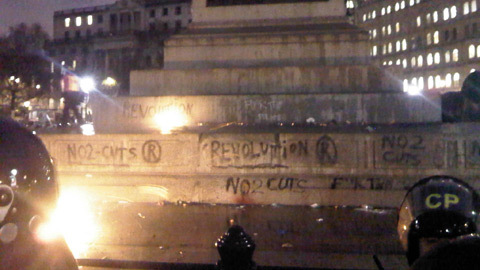 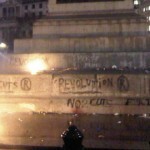 “Revolution” was spray-painted onto the statue and a small fire was started. 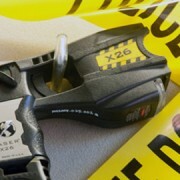 ELL has reporters on the ground and the story will be updated regularly. 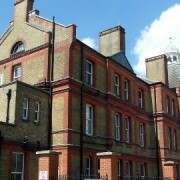 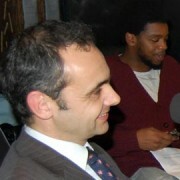 You can also follow them on twitter. 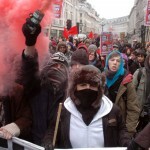 The following image gallery and above video are from the student demonstration: All photos by Sophia Ignatidou, Seb Wheeler and Germaine Arnold. 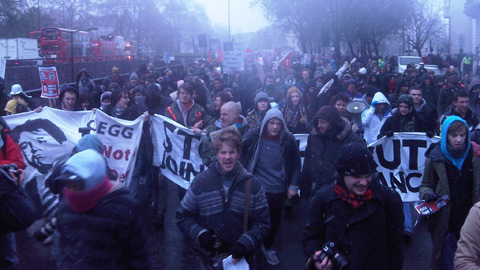 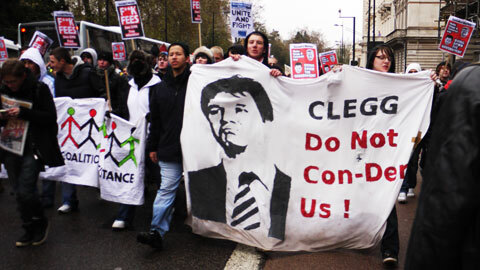 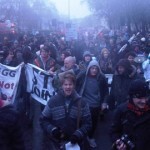 Click here to view our interactive map of yesterday’s protests showing how the day progressed.